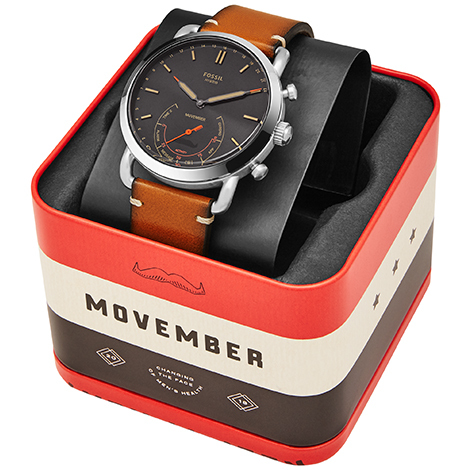 If you’ve gone the distance to raise funds and awareness for our men’s health movement, it’s only fair that you should be handsomely rewarded for your hairy efforts. Thanks to our 2018 partners, we’ve got some amazing Mo swag to offer our best-in-class Mo Bros and Mo Sistas. Entries for all 2018 prizes close at 9:00:00am, Tuesday 11 December 2018 (AEDT). Terms and Conditions apply. Join Movember’s prestigious Platinum Club by raising at least $1,000 in 2018, and you’ll get your own swanky set of Movember playing cards. Take to the table with a fresh set of cards that shows your legendhairy status – no matter the hand you’ve been dealt. 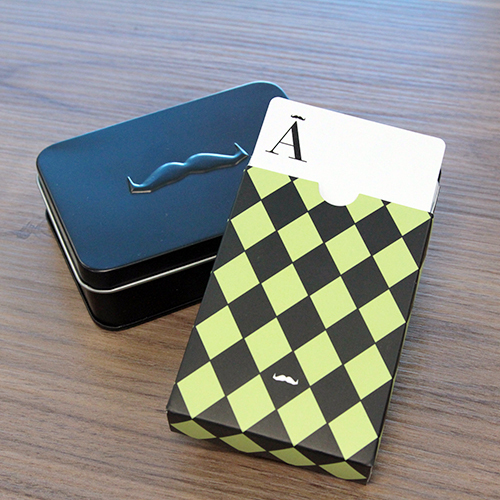 This premium set comes in its own black, embossed tin – a one-of-a-kind prize for Platinum Club fundraisers. Play on. To redeem your Platinum Club prize, go to Prizes and Rewards on your Mo Space. 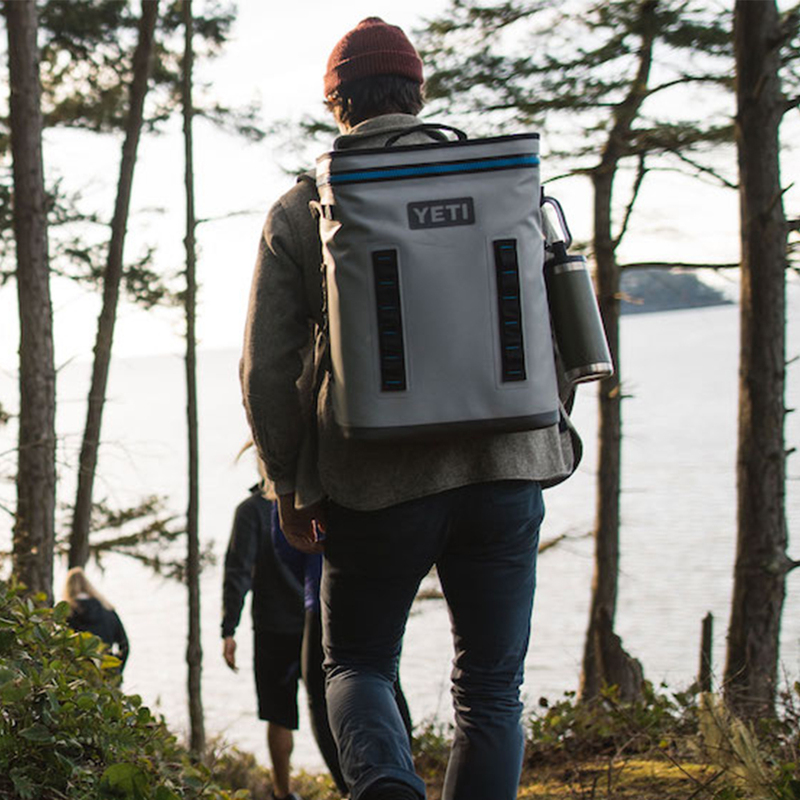 Movember’s most epic fundraiser deserves our most epic prize: The Mo Bro or Mo Sista who raises the most in 2018 will be given a YETI adventure pack filled with heavy-duty goods for wherever life takes you. The Big Moustache on Campus is the college Mo Bro or Mo Sista who raises the most money of any student (and is a member of the BMOC challenge). 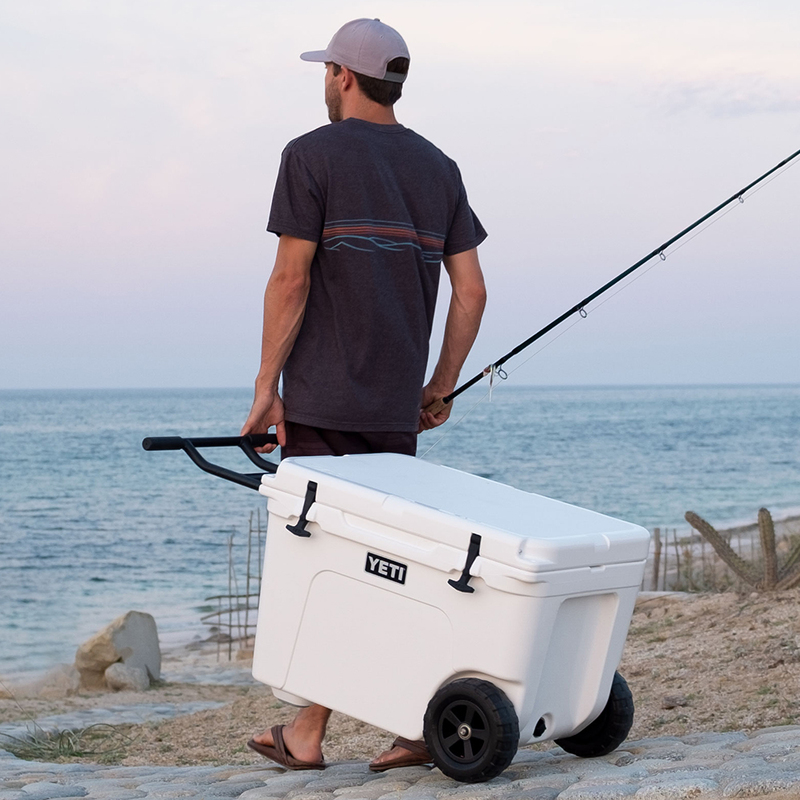 This lucky student will win a YETI Hopper BackFlip™, the first-of-its-kind cooler-backpack destined to take tailgates and picnics on the quad to a new level. It’s designed to efficiently distribute the weight of your goods, while the ergonomic shoulder straps make the journey more comfortable. 5 lucky supporting team members will each be treated to a Movember-branded YETI 18-Oz Water Bottle, and a Jaxon Lane Hydrogel Bro-Mask to keep your face as radiant as your moustache. Not sure how to rise to the top? Check out our fundraising tips for inspiration.